Many major, high street insurers already offer very competitive pricing for consumers in primary target markets. 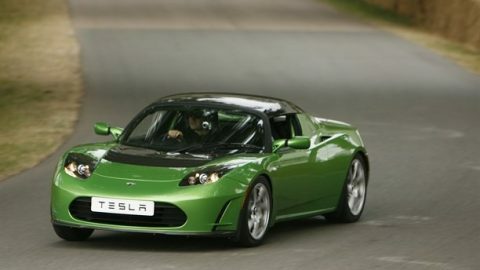 But unfortunately, it can still be outrageously expensive to arrange insurance if car owners are under 25. 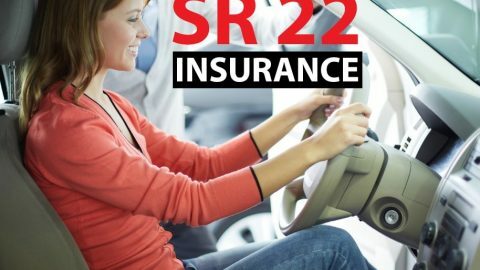 Fortunately, there are some insurers who specifically aim car owners under 25 years old. 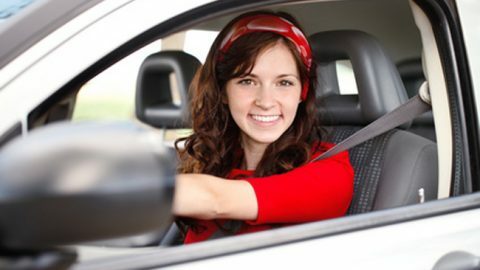 The cost to cover younger drivers may have never been affordable, but these insurers could help to drive the overall cost down. • If they already rack up some penalty points, young car owners should be honest with the insurer and ask them about the consequence. Each insurer takes different view on how the situation should be handled. 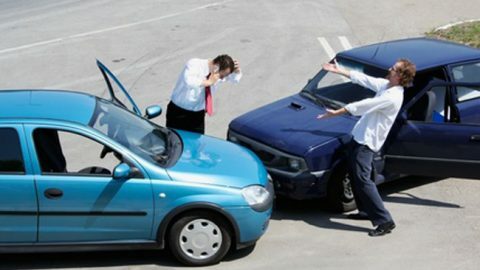 Young car owners should shop around to find an insurer that has a reasonable view to their penalty points. 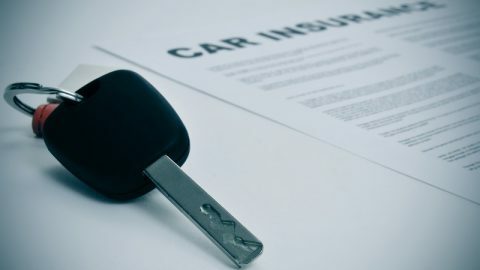 There could be a clause built in the policy that allows insurers to penalize car owners financially if penalty points are not disclosed properly. Due to “non disclosure”, some insurers may even cancel the insurance policy if these points haven’t been disclosed. 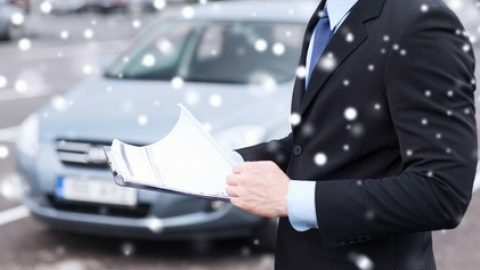 The consequence could be significant for car owners, because it would be more difficult for them to get insurance from other providers. 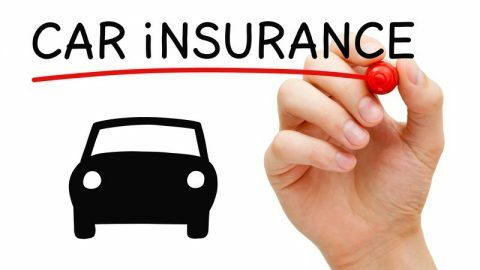 • Young car owners who were convicted for a driving offense may find it harder to obtain coverage with reasonable pricing. Many insurers refuse to insure people with previous driving offenses. 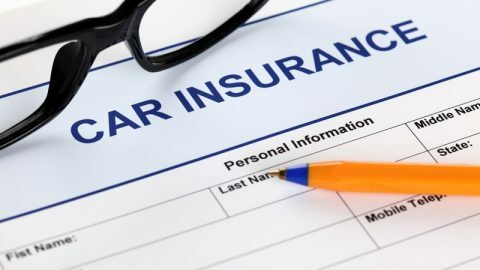 However, some insurers may be willing to review each case and regardless of the convictions, they will agree for a cheaper policy cost. Young car owners should be able to convince insurers that they have learnt their lesson and won’t make the same mistake. Some teenagers might watch a football game and had a few pints of beer, which caused them to be convicted for driving under influence.